We are always on the look-out for new film locations for our Merton locations library. If you own a private location, or know of a public or council-owned space which you think should be there, please send us the details. But please note, we don't list private homes in our library. Are you a film buff or an aspiring filmmaker? You are not alone. The links below take you to Merton and wider London groups of film enthusiasts and industry supporters. If we've missed any you’d like included please email them to us. 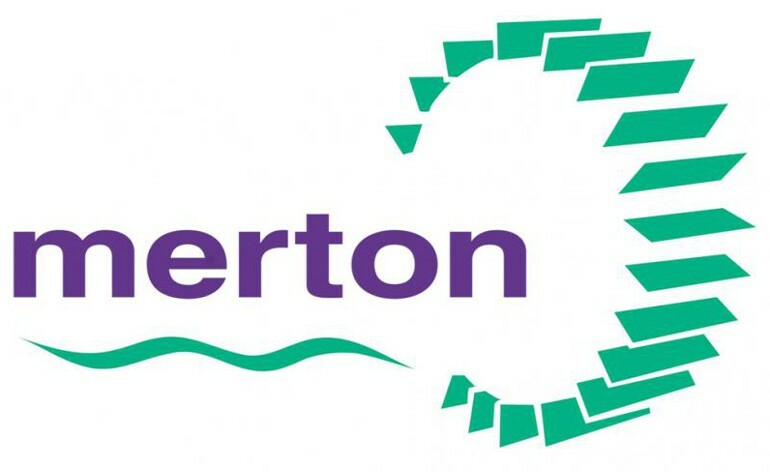 We encourage filmmakers to offer opportunities in Merton, such as onset jobs for young people. If this interests you, create or join a local residents' association so you can take part in those discussions with filmmakers. Would you like to find out more about filmmaking, or get involved in production? If so, here are a few suggestions, based in Merton and elsewhere in London.